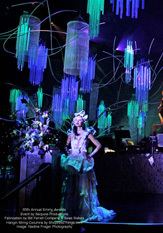 Create a magical effect with our waterproof LED light strands from ShopWildThings. 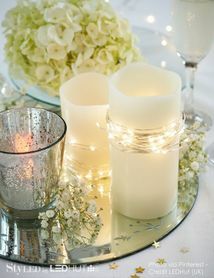 Let the tiny glowing lights brighten up a backyard party, add romance to a wedding reception or decorate a large wreath. 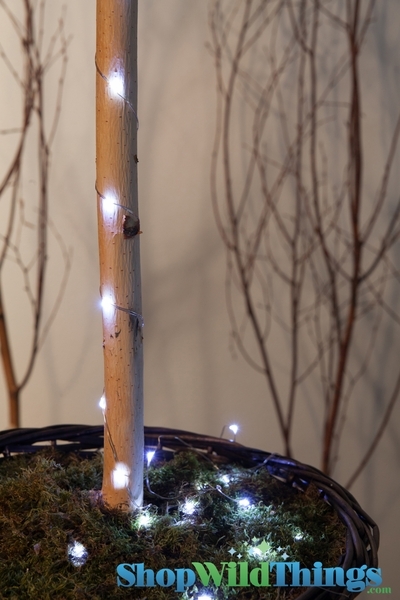 Hang these versatile light strands from trees, balconies or decks. Insert them in flower vases. They're perfect for lighting centerpieces. 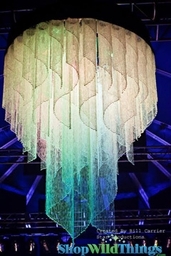 Each battery-powered strand is 72 inches long with 19 super bright LED lights. 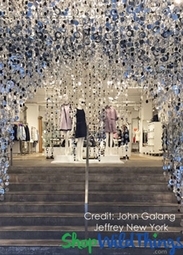 The lights are attached to a thin silver metal wire. An extra 12 inches of wire at the end is attached to the battery pack. Use AA batteries. A wide clip at the back of the battery pack makes it easy to secure your lights. Because the wire is bendable, you can shape it to fit around odd shaped objects, and it will stay in place. 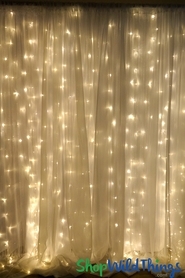 Because they're waterproof, these LED light strands on metal wires are� favorites for outdoor celebrations. 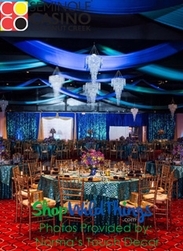 Some of the biggest names in entertainment trust ShopWildThings for their movie and theme park lighting needs. 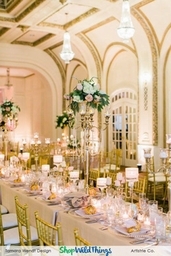 We're the top choice of the best event planners in the industry. Enjoy superior customer service to accommodate your needs when you shop with us. 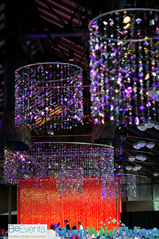 Absolutely love the light strand, jelly decor and submersible lights. Used them for my first garden club design - to rave reviews! I'm still waiting to see how long the lights last but they've been on for 12 hours right now. Used this on my mantel to highlight my family pictures at night. ProsReally accents my mantel and pictures. I bought these lights to add to a centerpiece for a wedding. 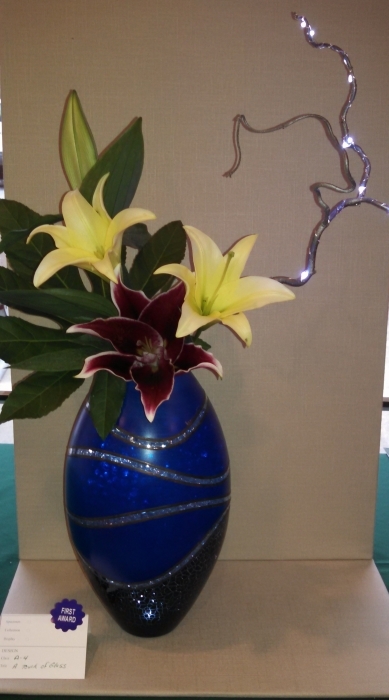 Very good buy, did justice to my centerpiece, beautiful to look at once they are all lite.